We know Christmas shopping can be stressful. 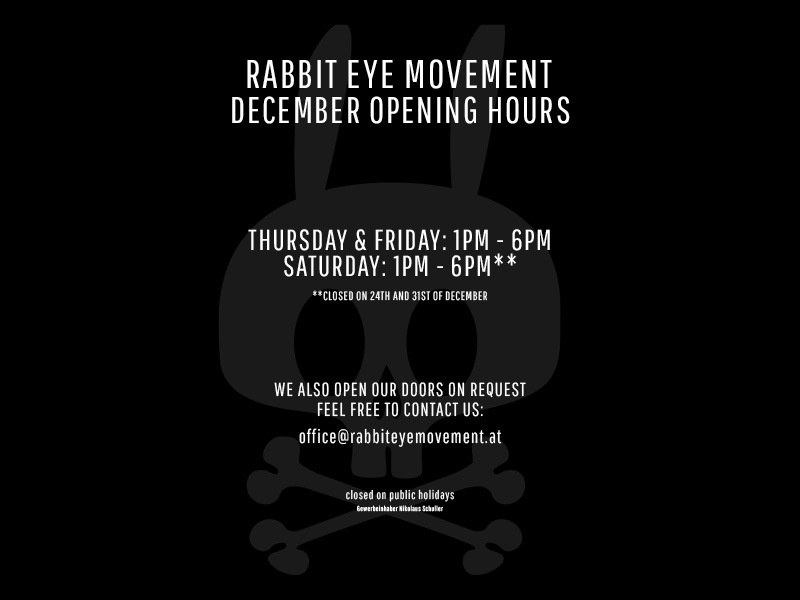 So we decided to extend our Opening Hours in December. We’ll help you pick out the perfect presents from Thursday to Saturday for the next few weeks. To make sure our team can be with their families and friends, we will be closed on the 24th and the 31st of December. Don’t forget you can always order via our Webshop. Last days to order before Christmas can be found HERE. We are looking forward to seeing you at the Art Space.